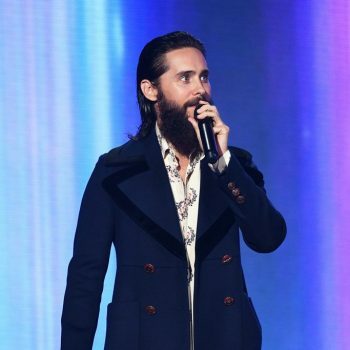 Jared Leto In Gucci @ 2017 MTV European Music Awards. 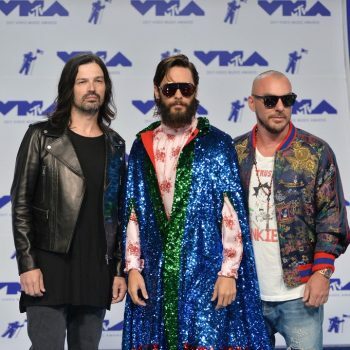 Jared Leto wore head-to-toe Gucci to the 2017 MTV European Music Awards. 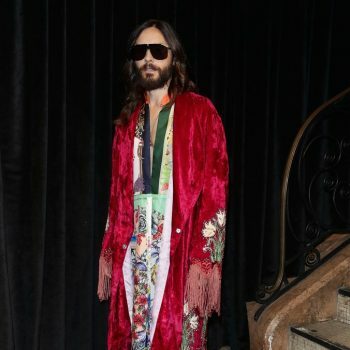 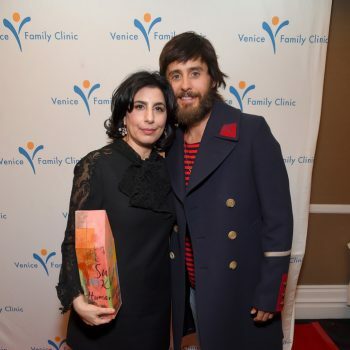 Jared Leto in Gucci red checkered suit by Gucci, head-to-toe.